If you are a user of Facebook, Twitter, Instagram, or any other social media platform, you have probably a key change in the type of content over the past few years. Instead of predominantly text-based updates, video has taken over. Whether it’s a video advertisement or a live video from one of your friends, social media companies have embraced this transition to video. The reason? Their metrics show that video, rather than text, leads to higher engagement. This pivot from text to video has also occurred in domains and sectors outside of social media. Especially in the field of learning. 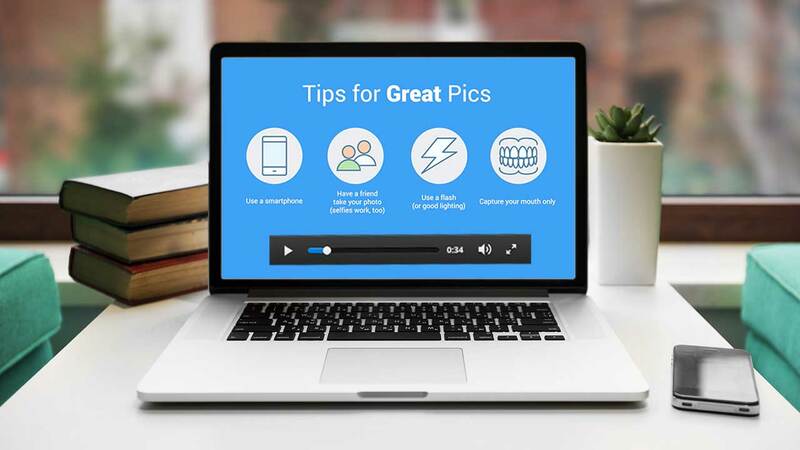 If you are looking to learn something online, whether that is in an organized eLearning course or passive browsing, you likely have noticed that educators and teachers tend to emphasize video over text. But this discussion about the rise of video (at least in the eLearning space) encompasses one significant question. That question is whether video actually improves learning and engagement. There appears to be some compelling evidence that video can improve learning and engagement. Yet, the jury is still out on its effectiveness. Regardless, it’s worth our time to continue monitoring the research on whether video-based learning can improve retention and engagement—regardless of our age, education, or background. We are still learning about the extent to which learning via video can improve learning and engagement. Researchers have been considering this question for decades, and the answers are still mixed. There have been a fair number of reports and studies that have highlighted advantages of video over text-based learning. Starting from a foundational point, video caters to movement and noise, which are two things that our brains crave. In other words, our brains are attracted to video because it is generally believed that our brains retain visual content better than words. Some studies show that our brains significantly retain more information when watching a video as compared to reading text. One study from Forester Research suggests that one minute of video equates to 1.8 million words of text. Additionally, video-based learning may help learners retain more information in particular subject matters. For example, in one study, researchers tested two groups of medical students in Denmark. The researchers were testing to see if video-based eLearning was more effective than text-based eLearning when teaching medical students a vertigo test. The first group of medical students was given a textbook including text and images explaining the procedure and basic facts about vertigo. The second group of medical students received the same information, but additionally received a two-minute long video showing the procedure itself. The researchers found that the group of students that watched the video retained significantly more information than the other group. But not all studies have shown positive results for video in learning. There are individuals and entities that argue that video provides little educational value in learning and memory retention. For example, a 2010 Department of Education review of evidence-based practices in online learning argued that the addition of video (along with things like images, graphics, and audio) does not significantly affect learning outcomes. Additionally, researchers from MIT’s Integrated Learning Initiative conducted a simple experiment to determine the effectiveness of video in learning. One group of participants watched a video lecture while the other group read a transcript of the video (along with diagrams that the lecturer included in his presentation). Participants were then asked to complete a survey and post-assessment the morning after they watched or read the lecture. The findings from the post-assessment were not statistically significant based on the number of individuals who participated in the experiment. That said, the reading group narrowly edged out the video group. The average score of the video group was 81.3 percent with a median score of 80 percent. The average score of the reading group was 82.5 percent with a median score of 90 percent. That said, there is one key caveat within the experiment. The research participants did not have a choice on which group they could join, and the researchers concluded that those who preferred video and watched video (and preferred reading and watched reading) scored 10 percent higher than those who preferred a medium that they were not offered. This shows that the power of visual learning may be more complicated than we think. It’s important to understand that video and text are not mutually exclusive. In fact, most often, video learning also includes text. Or at a minimum offers closed caption transcripts for additional support. Taking this a step further, interactive video may be a compelling solution to increase learner retention amongst company employees or classroom students. Interactive video involves video content that pauses at calculated moments so that the learner can take certain action, whether that is answering questions in a pop quiz or just ensuring that the user is still alert. This style of video has been proven to increase retention. For example, in one study, one group of students watched a video with no special instructions while another group of students was provided eight guiding questions to consider while they were watching the video. As you can likely guess, the group of students provided with the guiding questions scored significantly higher than the group that received no special instructions. In another study, a group of students was told to watch a particular video. Another group watched the same video, but that group was also given a video with embedded questions throughout its duration. 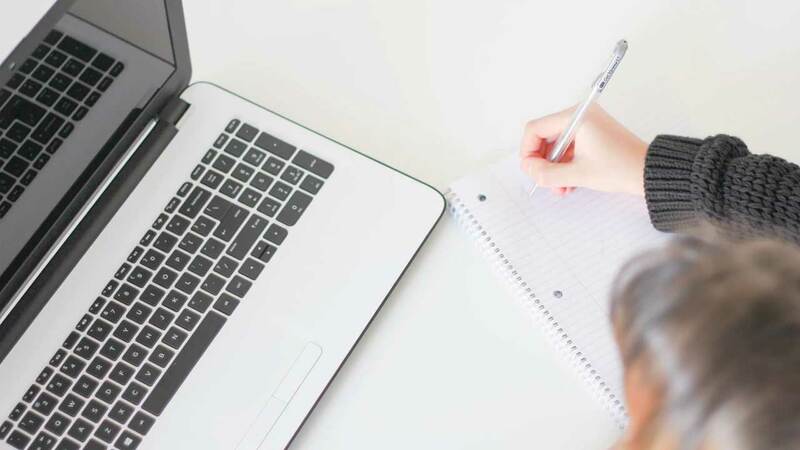 The researchers found that the students given the video with the embedded questions performed better on subsequent quizzes than the other group. And this intuitively makes sense: if you know that you will be quizzed on content in a video lecture, you will naturally pay more attention in order to pass the exam. The results are the same when more interactivity is included. Researchers in one study provided a group of students with one video to watch. However, for the other group of students, the researchers provided a video that contained interactive features. Some of those features included the ability to control movement through the video, select important sections to review, and moving backward whenever the student wanted to review a particular topic or topics. By including these features, those students reported that they were more satisfied while also achieving better learning outcomes. Ultimately, interactive video learning appears to be extremely promising in terms of retaining information. It combines the power of video, the nuance of text, and the ability to focus the reader’s attention on key themes or points. While the effectiveness of video-based learning is still being explored, it’s safe to say that video will continue to be a part of our education in the future. With the advent of newer, faster technologies, sensory-rich mediums like video and interactive video will become more important and essential to modern learning. Every learner is different. A certain subset of humans may prefer video based learning. Other subsets may prefer text or auditory learning. As educators, the best we can do is act upon theories and models that help improve the learning capability and effectiveness. One tool that helps understand learning styles is known as VARK Modalities. Standing for Visual, Aural, Read/write and Kinesthetic, the VARK Modalities represent the four general ways that humans learn information. You can take the interactive quiz here to discover which modality best appeals to you. Overall, the jury is still out on the effectiveness of video in learning. But we will need to continue monitoring studies on video-based learning. The future is exciting and we can’t wait to see the newest research.